Hard to believe this show is fifty years old. 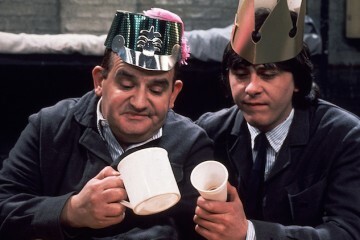 An often overlooked ITV show from the late, great Ronnie Barker. 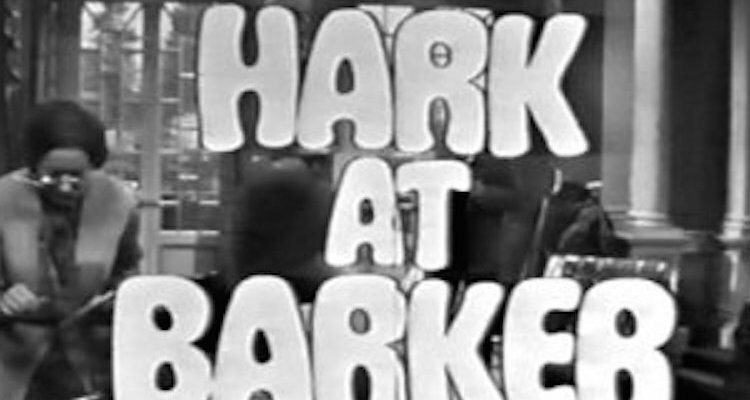 Hark at Barker ran for fifteen episodes over two series between 1969 and 1970. 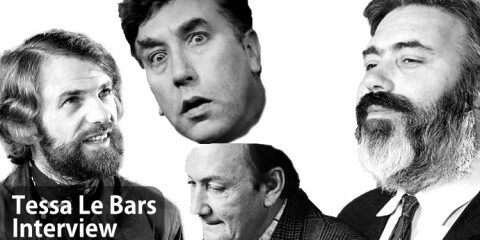 The series combined elements of both sitcom and sketch show. 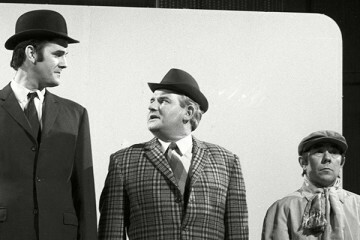 Barker would reprise the role of one of the characters from this show – Lord Rustless in the BBC series His Lordship Entertains, and played very similar characters in Futtock’s End and the Two Ronnies specials The Picnic and By the Sea. 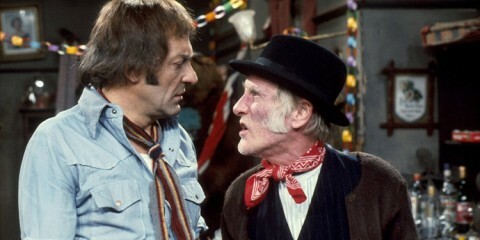 Barker would work with two of the cast members again – David Jason in Open All Hours and Josephine Tewson in his final sitcom Clarence. 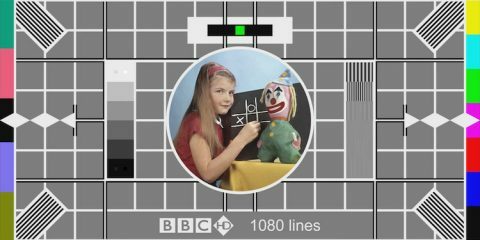 All episodes exist on their original 2 inch Quad b&w and PAL colour videotapes except ‘Rustless on Law’ from series 2, this only exists as a poor-quality 16 mm b/w tele-recording. All of the surviving recordings have been released on DVD. 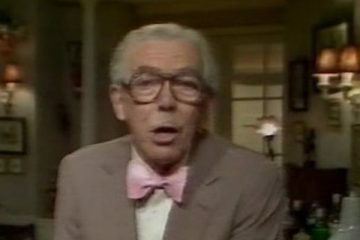 Each show would begin with a spoof news item read by Barker as the continuity announcer. He would then go on to introduce the main part of the program: a lecture to be given by Lord Rustless (also Barker) on a different topic each week from his stately home, Chrome Hall. 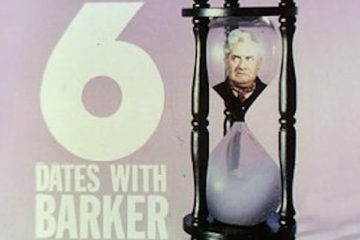 The lectures invariably degenerated into farce, and were frequently interrupted by comic sketches on film or videotape which also starred Barker in various roles. 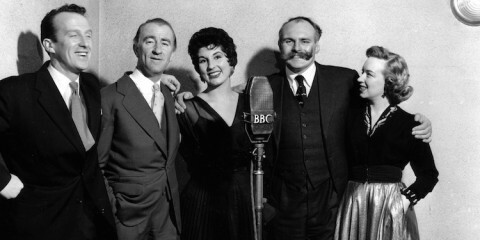 In giving the lecture Lord Rustless is helped and hindered by his secretary (Mildred) Bates, his Butler Badger, his bad-tempered Cook and his incoherent gardener Dithers. For series two his buxom, near-mute maid Effie also lends a hand. Vintage Satire With David Frost….